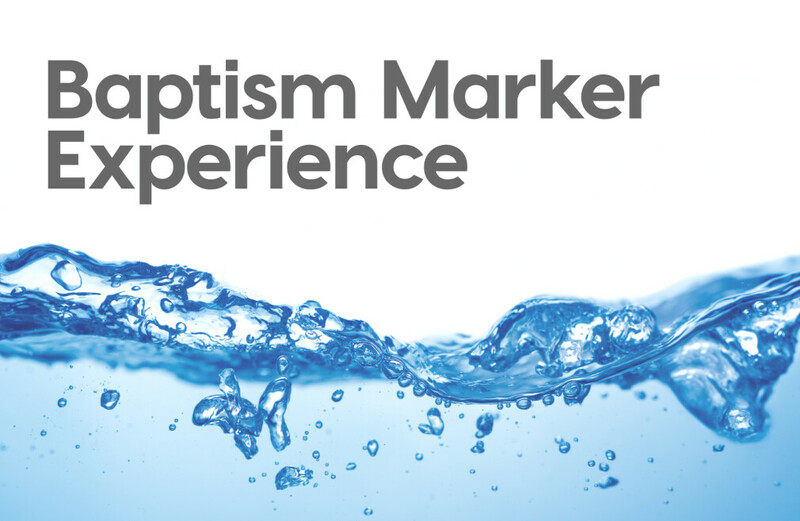 The Baptism Marker Experience will be an opportunity to learn more about what we believe concerning baptism and the parents' role as primary faith-formers in their home. Through interactive experiences, the whole family will gain a stronger understanding of what God is doing through baptism, and the beginning of one's faith pathway! To register or for questions about the Baptism Marker Experience, please contact Andee Hasty at .